Cork Boat Club will host its first Ergathon in the club on 1st March starting at 12:00 noon. Like a sponsored walk where contributors sponsor walkers for a certain distance walked, an ergathon contributor sponsors the amount of metres an athlete will row on a land based rowing machine. Our goal is to raise over €5,000 with this event for rowing equipment. We are asking all members to seek sponsorship to support their rowing efforts in the Ergathon. 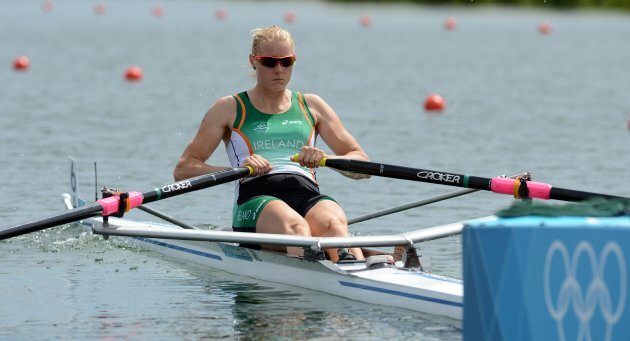 Irish Olympic Rower, Sanita Puspure, will be the first rower. During the Ergathon, members will attempt to row the distance from Cork to Dublin, a total of 253,000 metres. Come to the Ergathon and cheer on the athletes.